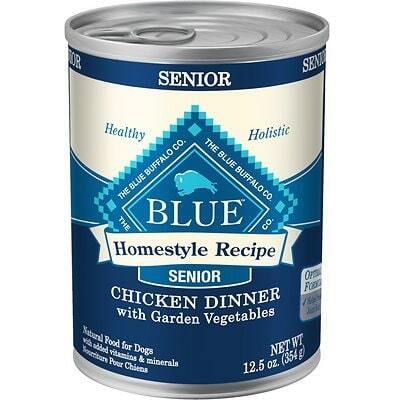 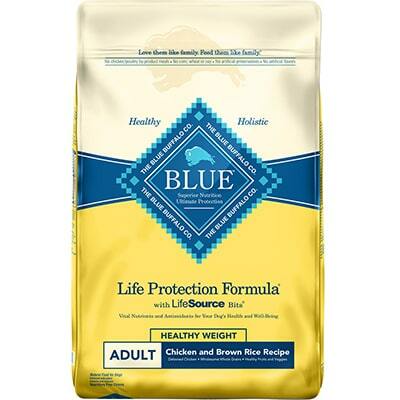 Blue Buffalo Life Protection Formula Senior Chicken & Brown Rice Recipe is a low-priced dry dog food with overall below-average quality. This product has 1 controversial ingredient (see below), but luckily no artificial preservatives, colors or flavors. 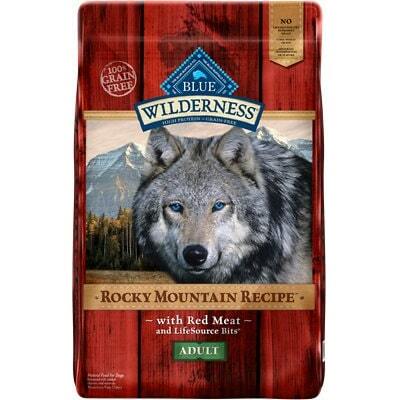 The food has a high amount of carbs, compared to its protein and fat and somewhat mixed quality of meat and fat. 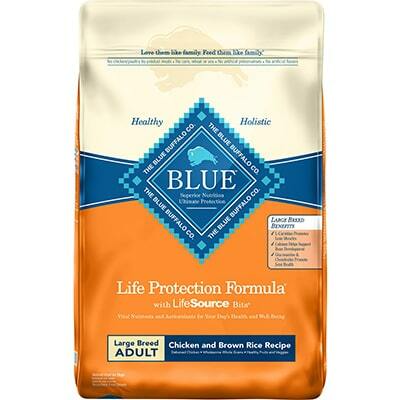 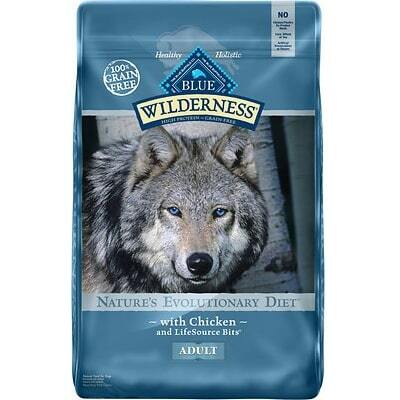 However, Blue Buffalo has an above-average number of dog food recalls. 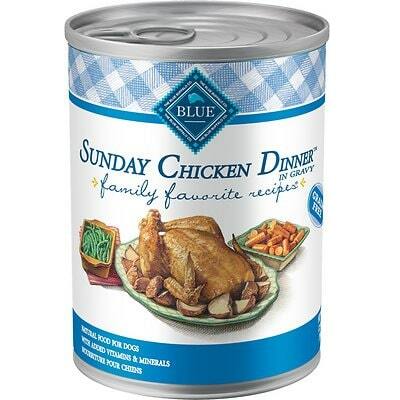 The company was also not completely open when answering our quality and transparency questions. 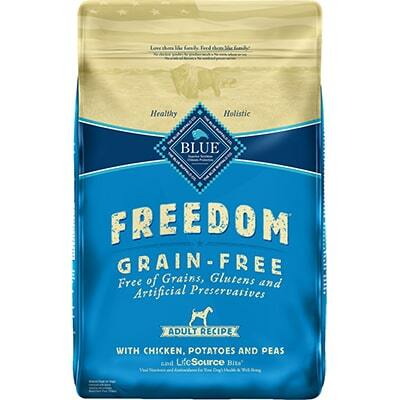 The average dog food we reviewed has 39 total ingredients, with 1 controversial ingredient. 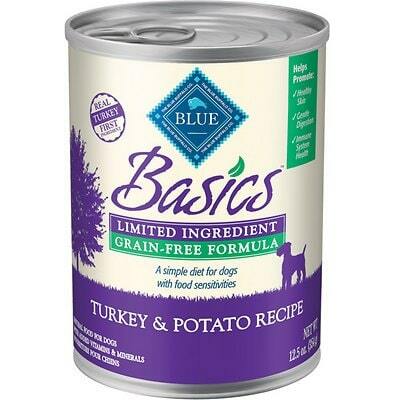 This product does 1 controversial ingredient, see below. 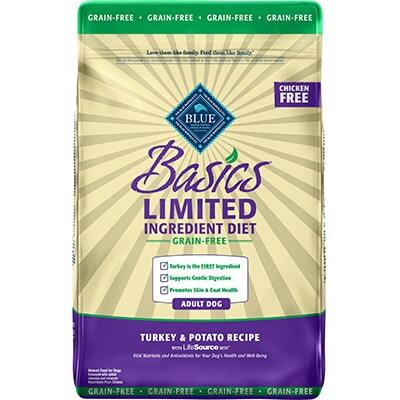 With below the average amount of protein and above average carbs in this recipe we can assume that quite a bit of these proteins are coming from plant-based sources. 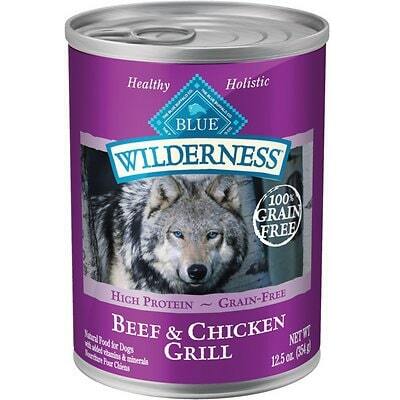 Even though it’s not possible to know exactly how much of this food is meat-based, we can at least see where the meat is coming from. 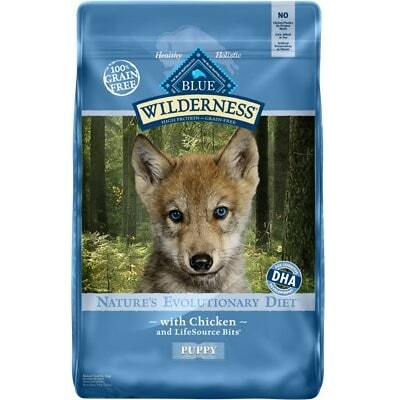 Blue Buffalo is using specifically named quality sources: Deboned Chicken, and Chicken Meal. 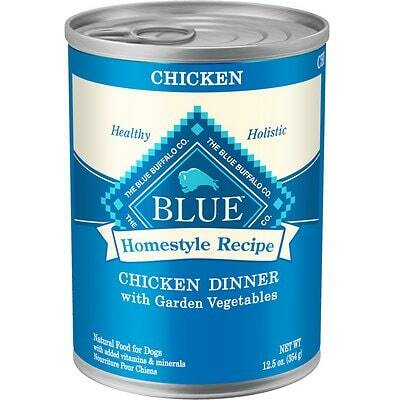 A lot of the fat content is also coming from these meats, but in addition they have Chicken Fat listed which is also a high quality source of fat. With any meat or fat we want to see exactly where its coming from, and unfortunately Blue Buffalo also has “fish oil” listed which is not specific so its considered a lower quality source of fat. 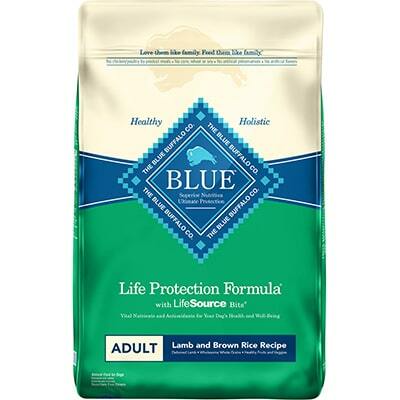 ‍Blue Buffalo does not use any of these artificial preservatives in this recipe which is great. There are no artificial flavors in this product. 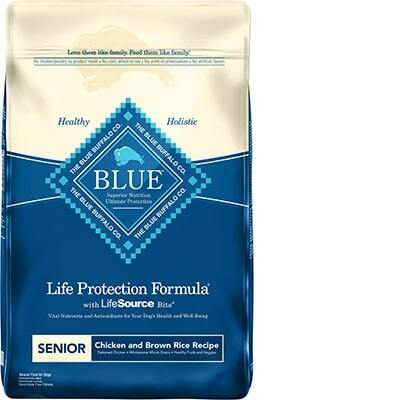 Blue Buffalo recalls are significantly higher than the industry average.